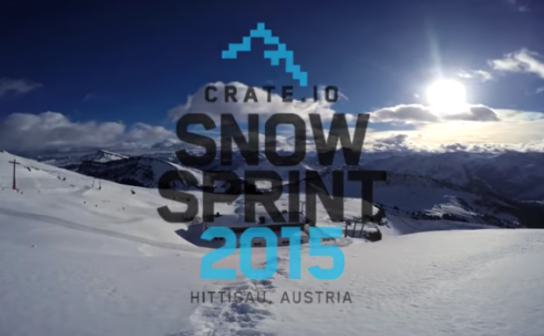 There's been so much interesting work happening at the Crate.io SnowSprint, but one of the most exciting has been to watch the WeaveWorks and ClusterHQ. 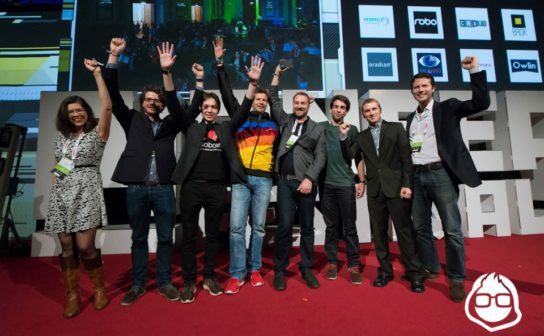 At the Pioneers Festival in Vienna, Crate.io was chosen as one of the 8 finalists of the Startup Challenge. 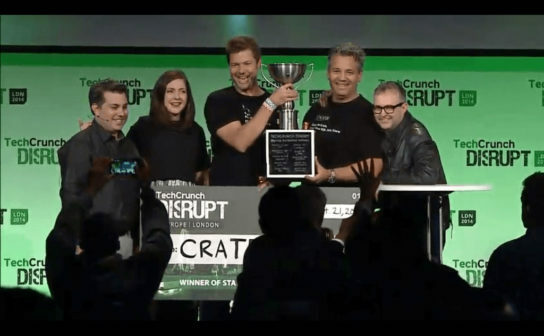 Crate.io Wins TechCrunch Disrupt Startup Battle! 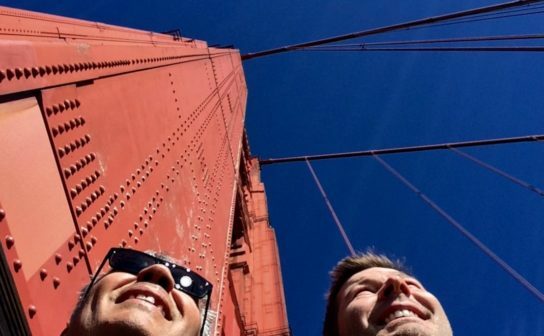 We're beside ourselves, having been chosen as the winner of TechCrunch Disrupt: London's Startup Battle. 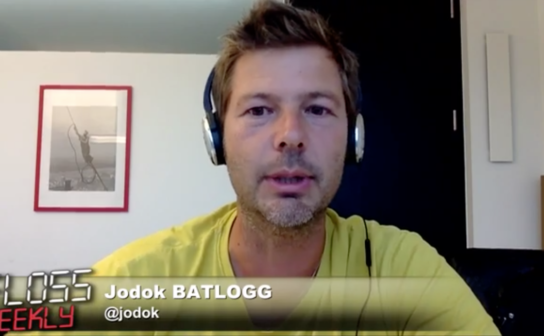 TWiT.tv's FLOSS Weekly held an interview with Crate's CEO Jodok Batlogg. Crate's win attributed to its super scalable data store and SQL interface, letting companies get into a distributed architecture for a lower cost. Crate.io, developer of the open source CrateDB SQL database for developers, has raised $1.5 million from Sunstone and Draper Esprit.